Meet the winners of Pladur´s challenge! Home Meet the winners of Pladur´s challenge! Remember our water recovery challenge? Pladur challenge Ennomotive to bring an effective solution to improve their manufacturing process. Plasterboard is made from gypsum mineral treated with a complex process, consuming a lot of water that is finally evaporated during calcine and drying. The challenge was launched with a description of the manufacturing process, energy consumption data and technical stuff. 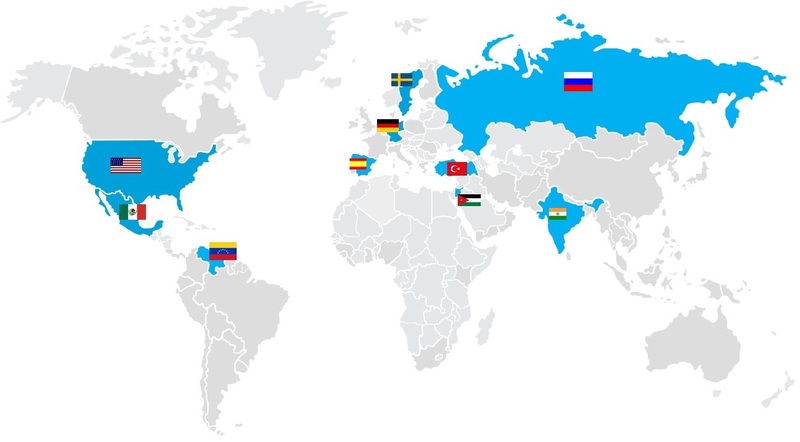 34 participants from 10 countries (Germany, India, Jordan, Mexico…) accepted Pladur´s challenge and, finally, more than 15 presented their solutions! Engineering students, academia, freelancers and companies from India, Spain, United States and Sweden competed at semifinals! Amazing don’t you think? 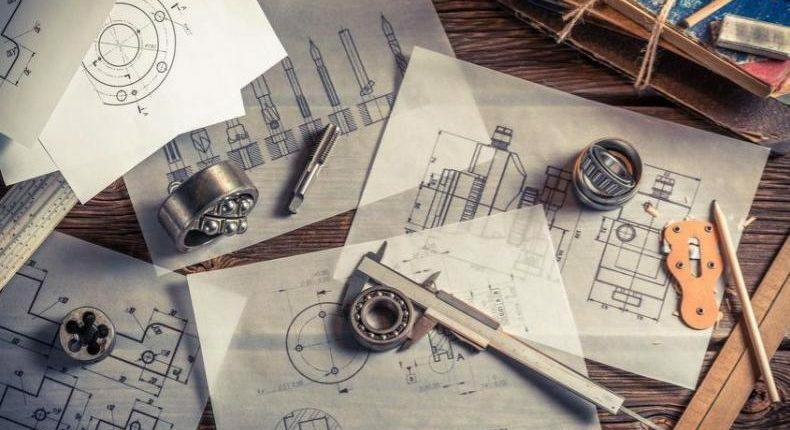 Proposed solutions reuse technologies coming from diverse industries such as thermosolar or nuclear energy and other manufacturing. The winning solution will recover 125.000 m3 of water annually! 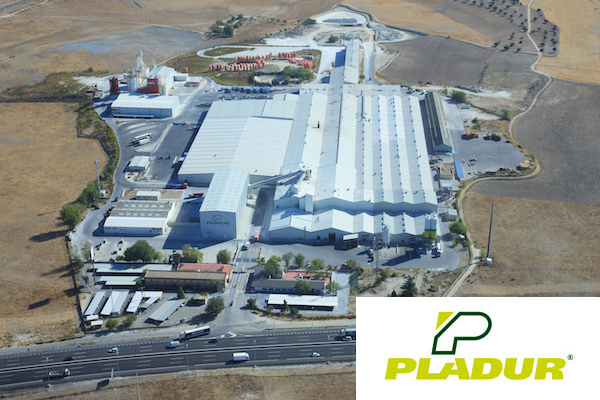 In addition to the positive environmental impact, Pladur will have 250.000€ efficiencies in manufacturing! OK…So…Let´s introduce you the winners! 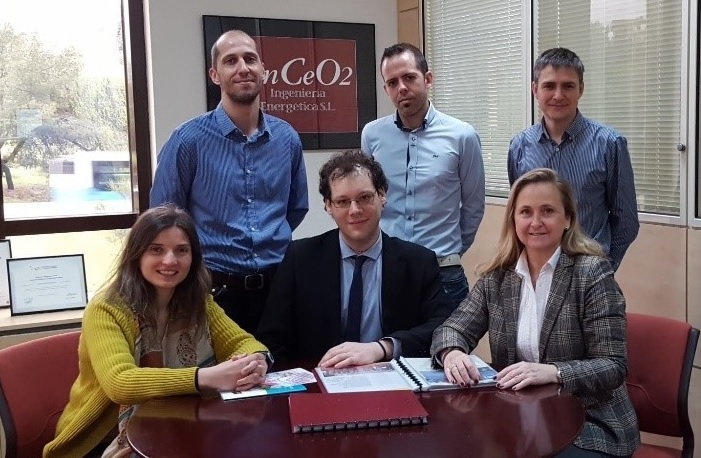 SinCeO2, an energy consulting firm, team up with Endesa ( spanish utility) and Operational Iberia (process engineering company with HQ in UK) to find the best solution to the challenge…and they did it! solutions to achieve the target energy and water savings. We have combined our knowhow in process optimization with our teambuilding culture and excellence” said Daniel Gordaliza. Antonio J. Sarmiento and Antonio Gasca, reused their experience in EPC sector to come with the second best solution. 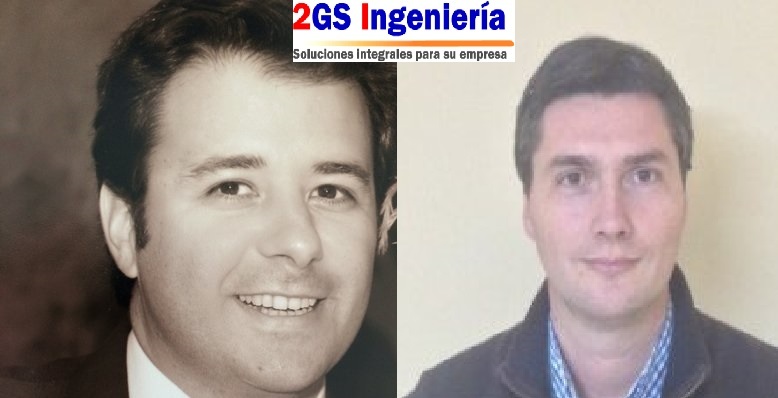 Both have recently created their own company, 2GS Ingeniería, to help companies improve industrial processes. Moreover, their participation in this challenge has given them the opportunity of being known by huge companies such as Pladur. 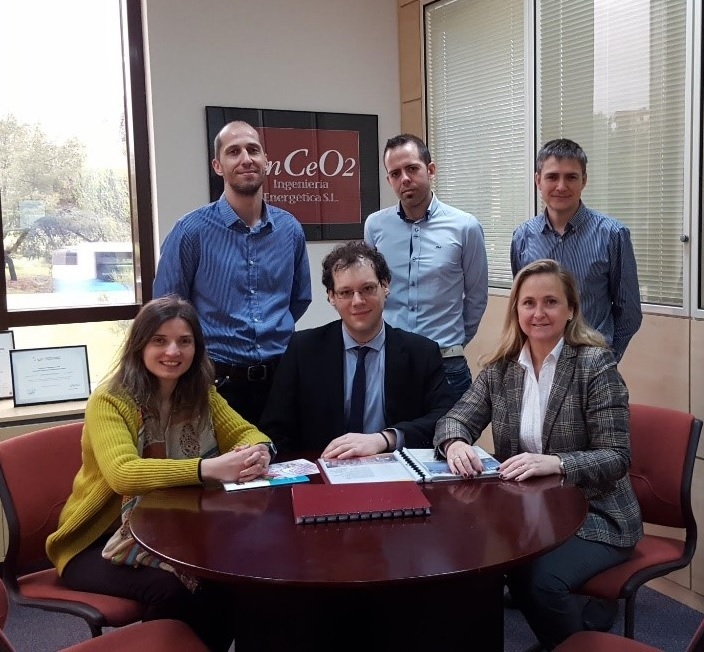 “Our motivation to join this challenge was to increase our visibility in front of leading companies and find future business opportunities” said Antonio. 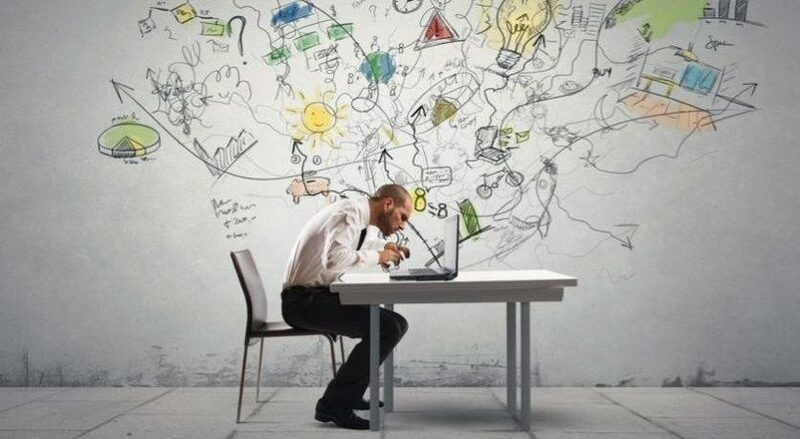 Would you like to connect with leading companies, show your skills and win amazing prizes & projects? 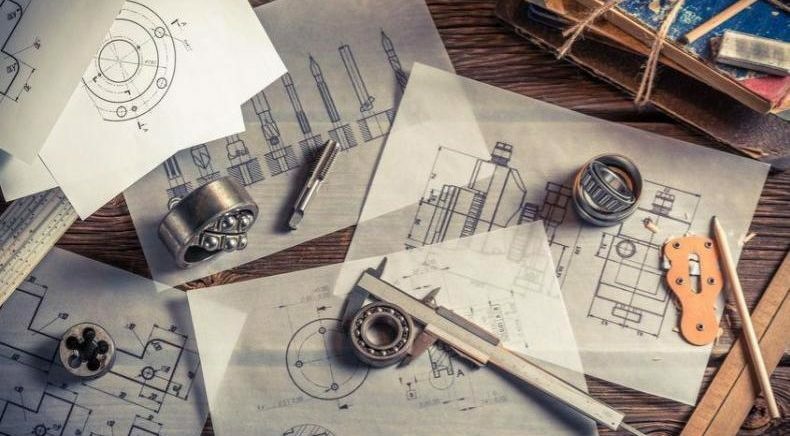 Engineering Hobbies - AeromodellingHow to improve the world with a contest like DRC!